Garnet Trejo Standage, 89, passed away peacefully in her sleep Sunday morning, November 2, 2014. 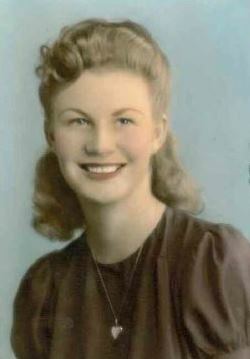 She was born March 2, 1925 in St. David, Arizona and lived in Mesa, Arizona for over 60 years. Her husband of 61 years, George Shelton Standage, preceded her in death in 2009. Garnet is survived by her eight children, Kay Fuller, Don, Gregg, Susan Gunnell, Duane, Richard, Carla McMullin and Rodney. George and Garnet were blessed with 44 grand children and 78 great- grand children. A viewing will be held on Friday, November 7th from 6-8 PM at Bunker’s Garden Chapel, 33 North Centennial Way, Mesa, Arizona. Funeral services are scheduled at the Church of Jesus Christ of Latter-day Saints, Lazona Building, 1345 East University Drive, Mesa, Arizona on Saturday, November 8th, at 10 AM. A viewing for the family will be held at 9:30 AM Saturday morning. Garnet will be buried next to her husband in the City of Mesa Cemetery. Garnet lived an exemplary life as a mother and grandmother. 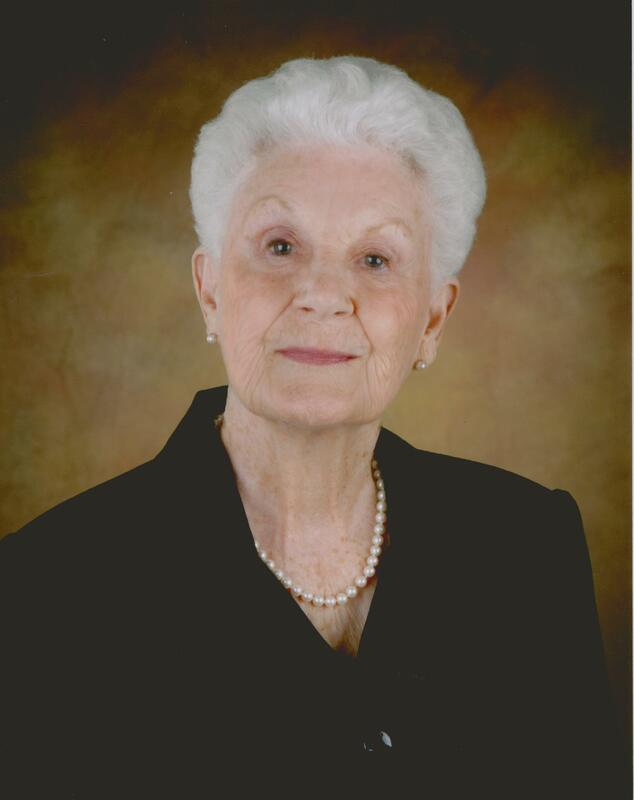 She was a faithful and dedicated member of the Church of Jesus Christ of Latter-day Saints and her service in the Temple gave her great joy in her later years. She will be greatly missed by all who knew and loved her. Our love and thoughts are with all the Standage family. We are saddened at the news of Garnet’s death. She was so influential in our early life as a family, and our memories are treasured. We suspect she’s back pouring George’s corn flakes with the characteristic acerbic comment that brings a smile to all our faces. Particularly his. We love you all and have you in our thoughts and prayers. Thanks for sharing your mom, grandma and great-grandma with us.